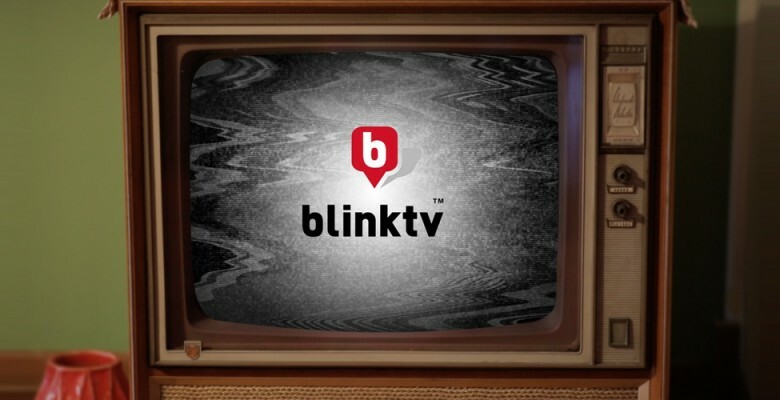 Blink TV are in development with a broad slate of entertainment and comedy formats for television. Our slate consists of music, food and travel shows, modern sitcoms, and out of the box quiz shows. We are focused on working with world class onscreen talent and creating broadly appealing content with an edge. Copyright © 2019 Blink TV - Irreverent, Clever, Entertaining.